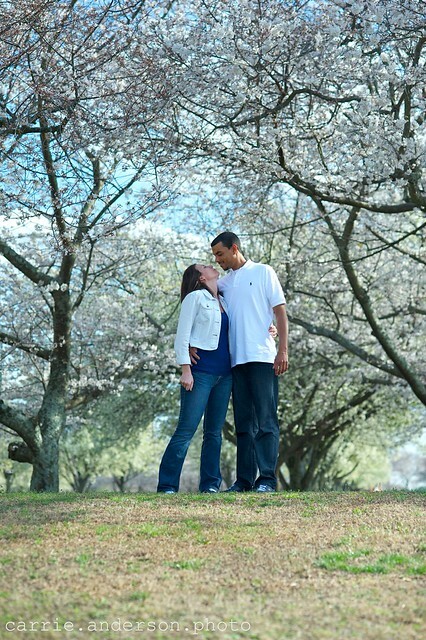 a quick preview of jr & lindsey's engagement shoot this weekend. can't wait to share more! don't you just LOVE spring? !